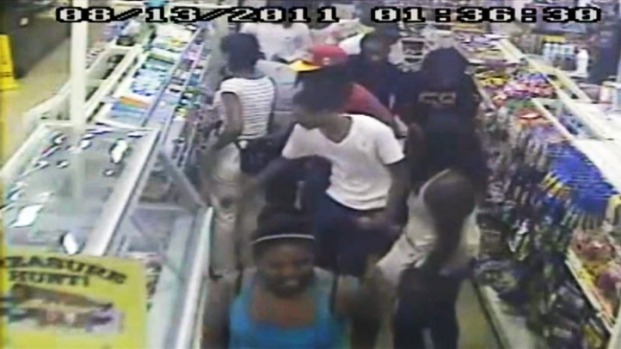 D.C. Mayor Vincent Gray says District police will pursue criminal charges against those involved in a flash mob robbery. Early Thursday morning, at least 10 girls rushed into the Shop Express on Benning Road Northeast and stole snacks and other items before running out. Police say the value of items stolen from the store is around $70. Mayor Gray said D.C. “will not tolerate such reprehensible behavior” and hopes criminal charges will stop copycat crimes from happening. Montgomery County police said a curfew for minors could have prevented a flash mob robbery. 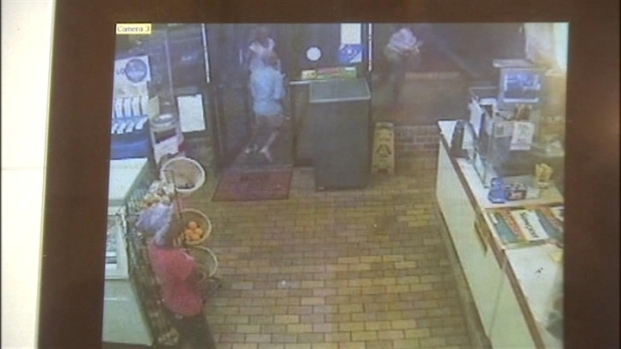 Darcy Spencer reports on another flash mob convenience store burglary. This is the beginning of what seems to be a disturbing trend in the area. 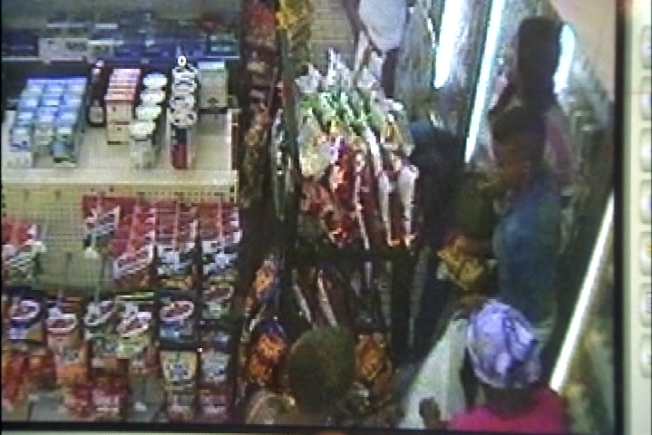 On August 13th, at least 20 suspects stole around $450 worth of candy, snacks and drinks from a Germantown 7-Eleven. Police believe they’ve identified 16 of the participants, and will discuss charges with prosecutors next week.